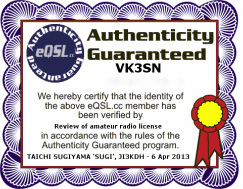 Welcome to the VK3SN webpage. Here you will find updates on my radio work and related adventures. 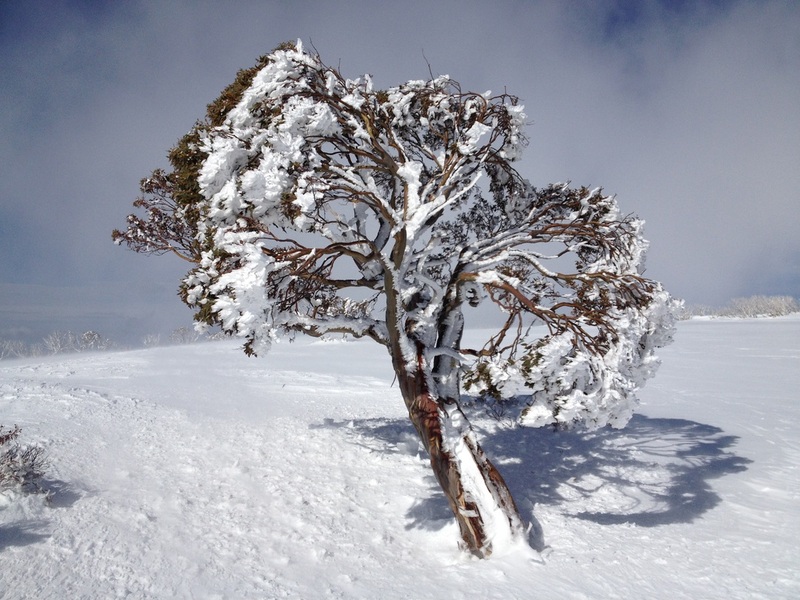 Much of my radio work is done whilst mobile or portable, often from remote and wild locations in the Australian Alpine Region. I am a member of the WIA, WICEN, RSGB and ARRL. I have also been a member of the NERG Radio Club for 18 years. 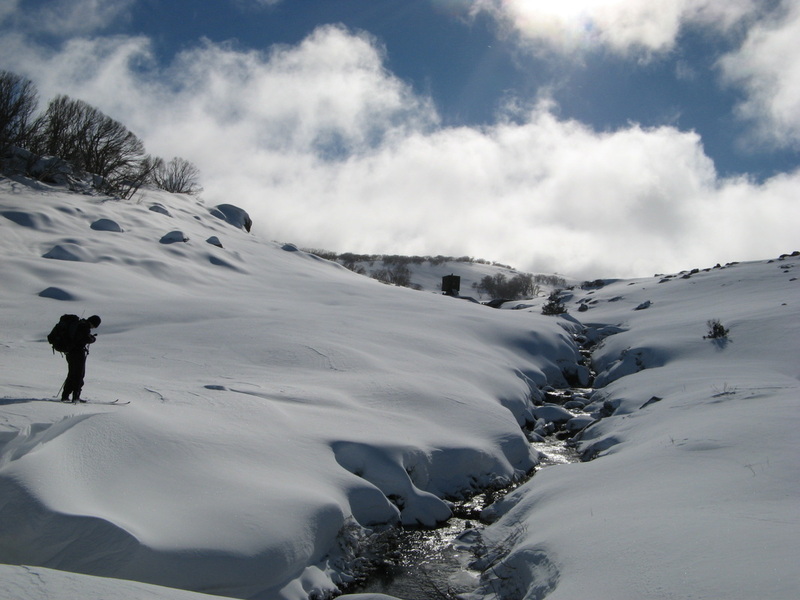 The Annual Winter trip to the Bogong High Plains in 2016 was from 29 July to 2 August. 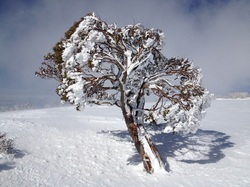 Snow conditions were amongst the best ever. 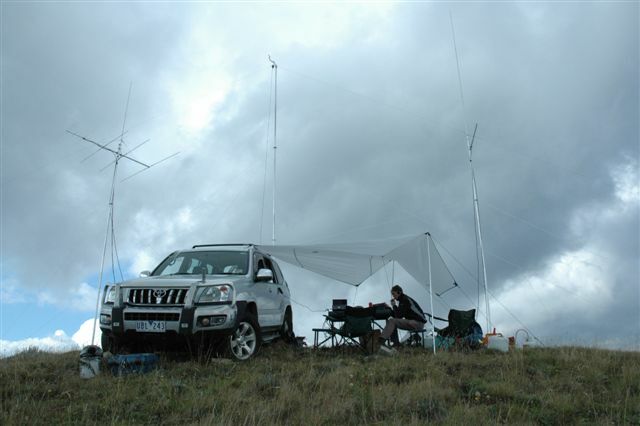 We were be active on 80m and 40m as well as 2m and made a good number of contacts. See the Winter Trips page and the slide show for photos from previous trips. I also operate mobile from my vehicle and will operate HF/VHF/UHF mobile during the five hour drive to and from the High Plains. Interested in getting licensed to operate amateur radio? Please feel free to explore these pages and see a little of the gear used and a few insights on how back country trips with radio gear are organised.